A feel-good piece about brittle bones, broken hearts and the unswerving love of mothers! Writer/performer Roz Hammond is familiar to ABC audiences through her work in Shaun Micallef’s Mad As Hell, The Librarians and The Micallef Programme, together with countless other credits including Muriel’s Wedding, The Dish, Please Like Me, Offspring, and It’s a Date. Now she brings her own one-woman show to her home state of Western Australia. An uplifting story set in a women’s gym class where a group of strangers gradually reveal themselves as they bump and grind through a set of hilariously inappropriate routines. Exploring the themes of love, loss, loneliness and family, Roz plays all eight characters in this warm and moving tale. 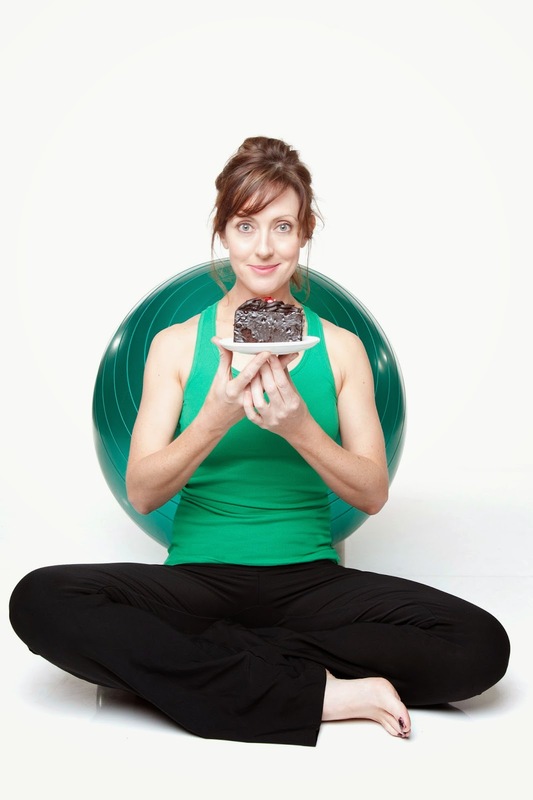 First runner up for the Artrage Theatre Award at the 2014 Perth Fringe, Gym and Tonic enjoyed a sold out season at the 2013 Melbourne International Comedy Festival. *Tickets $25 adult, $20 concession on sale now at Hopetoun and Ravensthorpe CRCs. Ravensthorpe CRC can take over the phone bookings with credit cards on 9838 1340. Doors and bar open 5:30pm with meals available for purchase from Steel and Streets Woodfired Treats. Show starts 7:30pm. Please note that meals and drinks cannot be served during the 50 minute performance. Free bus departs Ravensthorpe CRC car park at 6pm, collect from Wavecrest car park along the way. * Recommended Audience 18+. Minimal swearing. Adult themes (death, loss, loneliness). Term One of Dance Finished in Style! 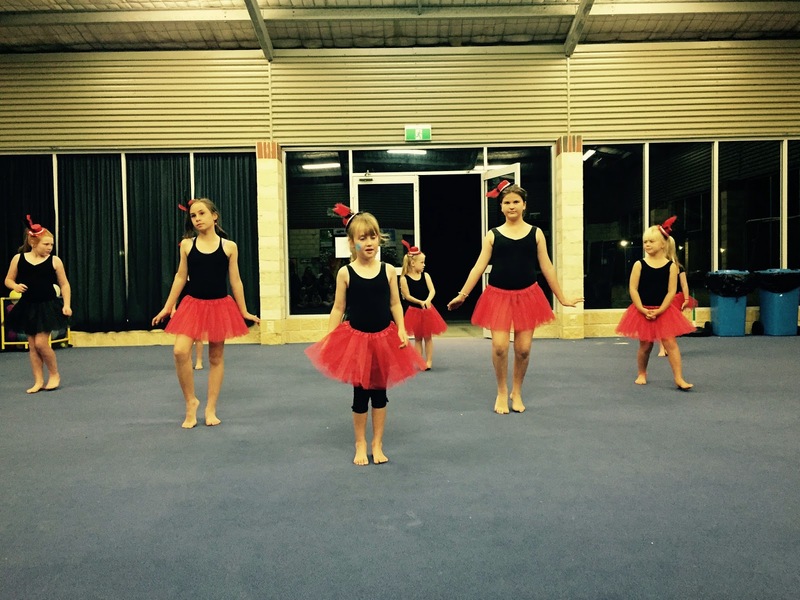 The Hopetoun Dance Group has successfully completed its first term of dance classes and it finished in style! On Thursday April 2, 2015 all dancers aged four years and up put on a performance for families and friends to showcase what they had learnt throughout the term. More than 45 children participate in Jazz Ballet and Hip Hop classes offered after school. 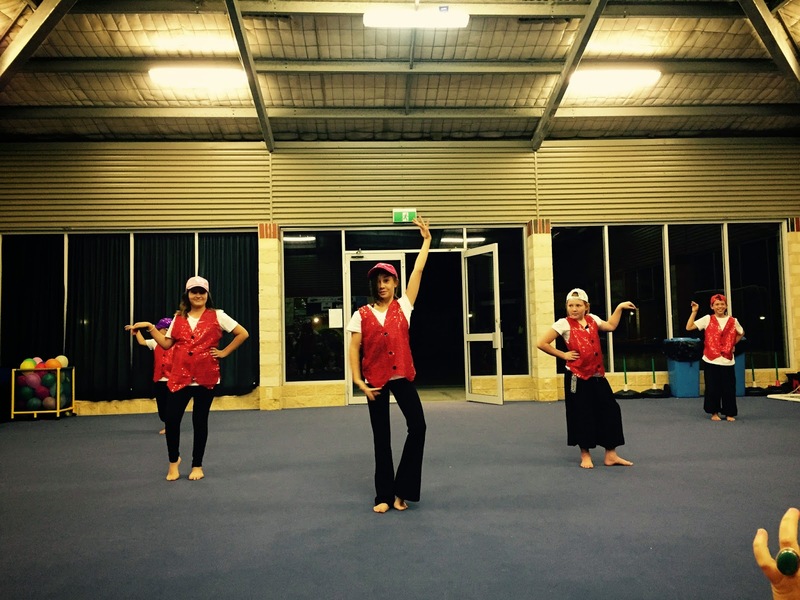 All the dancers looked fabulous in their costumes, thank you to Astrid and Russell from Hopetoun IGA Community Chest Fund who kindly donated $200 to enable us to buy costumes. We would also like to take this opportunity to thank our sponsors: The Ravensthorpe Regional Arts Council, First Quantum Minerals, Hopetoun Primary School, School of Bop and Little Barrens Early Learning Centre. Bringing dance to this community wouldn’t be possible without the support of these businesses so we thank you very much.